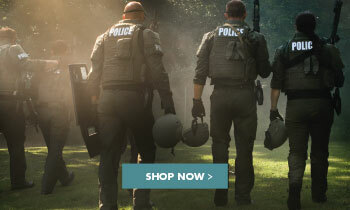 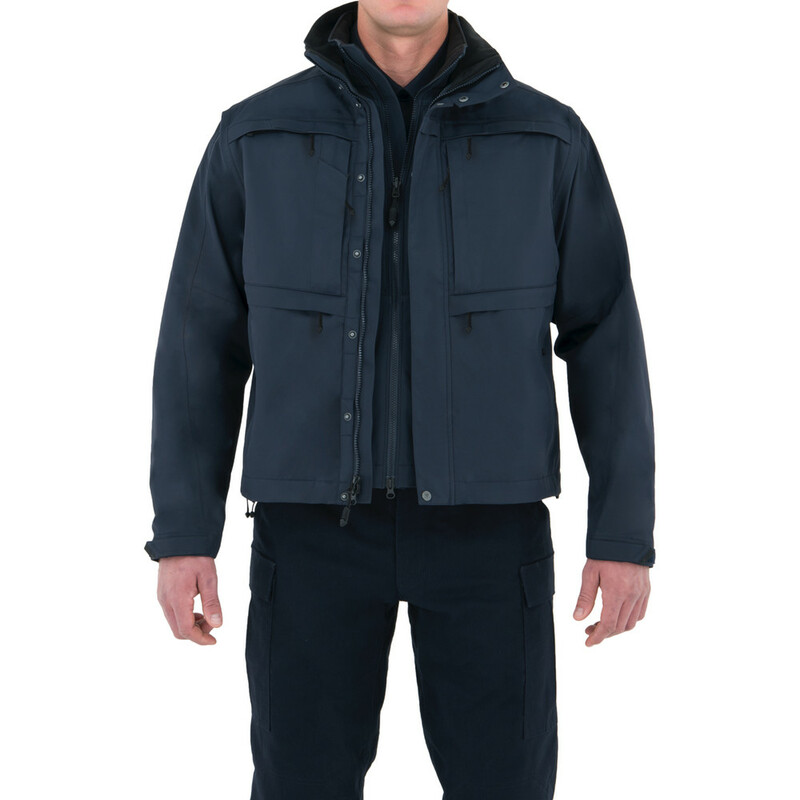 The Men’s Tactix Series System Jacket is the ultimate go-to for all of your tactical jacket needs. 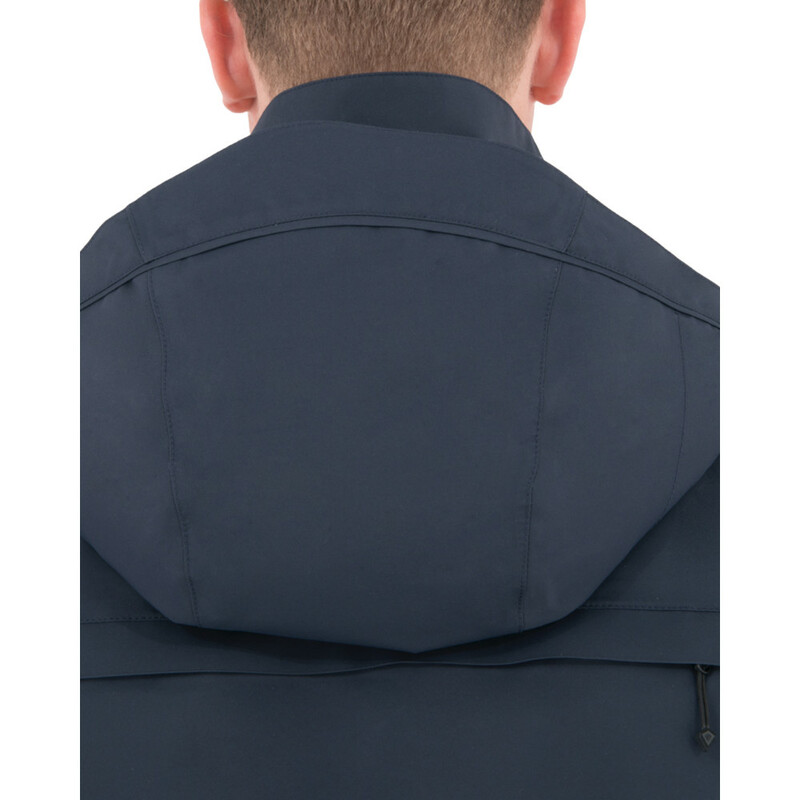 The outer shell is 100% waterproof, breathable, fully seam-sealed wind resistant nylon, designed to move and breathe while keeping you guarded from the elements. 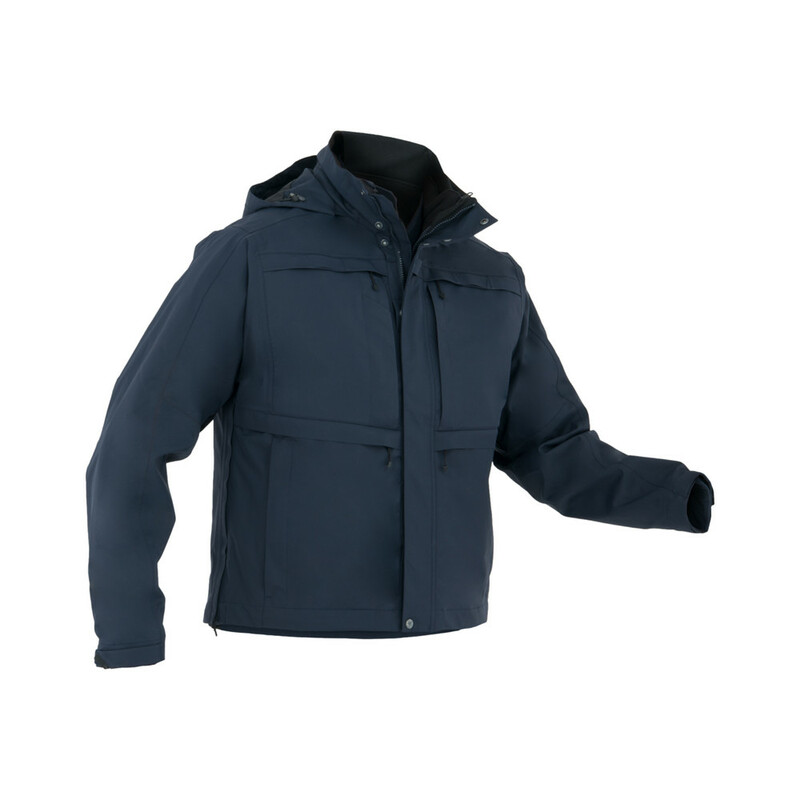 A revolutionary hood design and a zip-in SoftShell give this jacket the edge you need in the field. 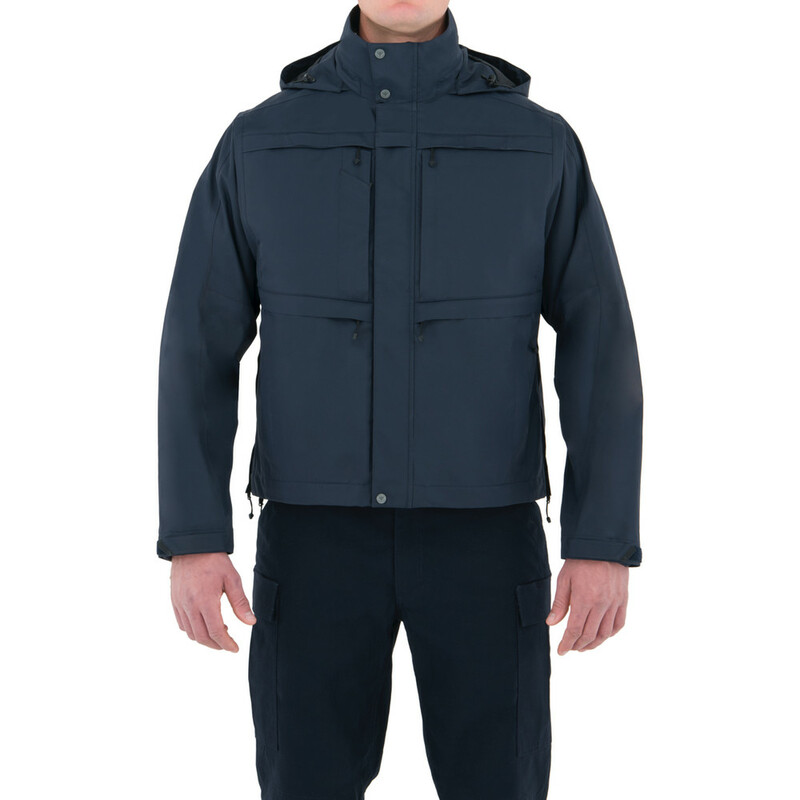 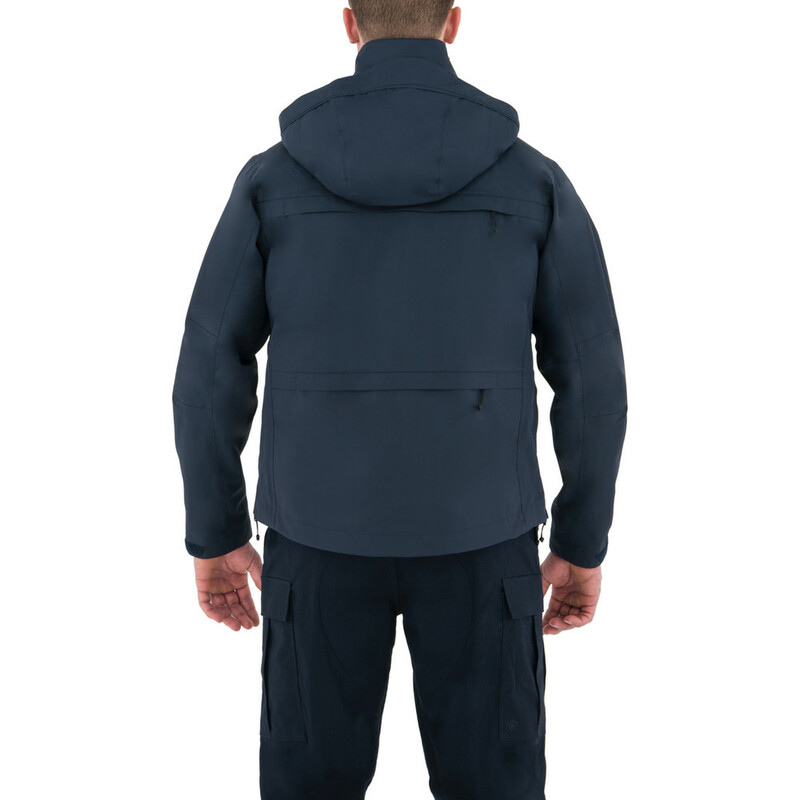 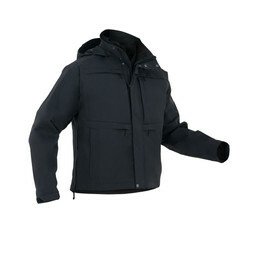 Tough seam-sealed outer shell is made of 100% nylon and is waterproof, breathable, and wind repellent. 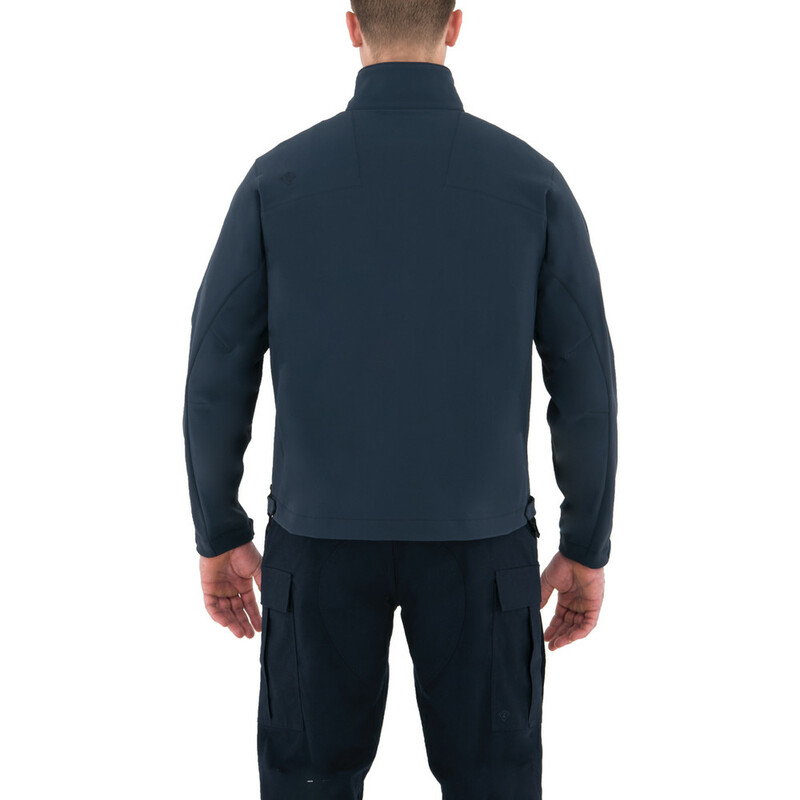 This superior material is sealed tight against the elements, while zippered ventilation provides breathability, and special underarm design allows for freedom of movement. 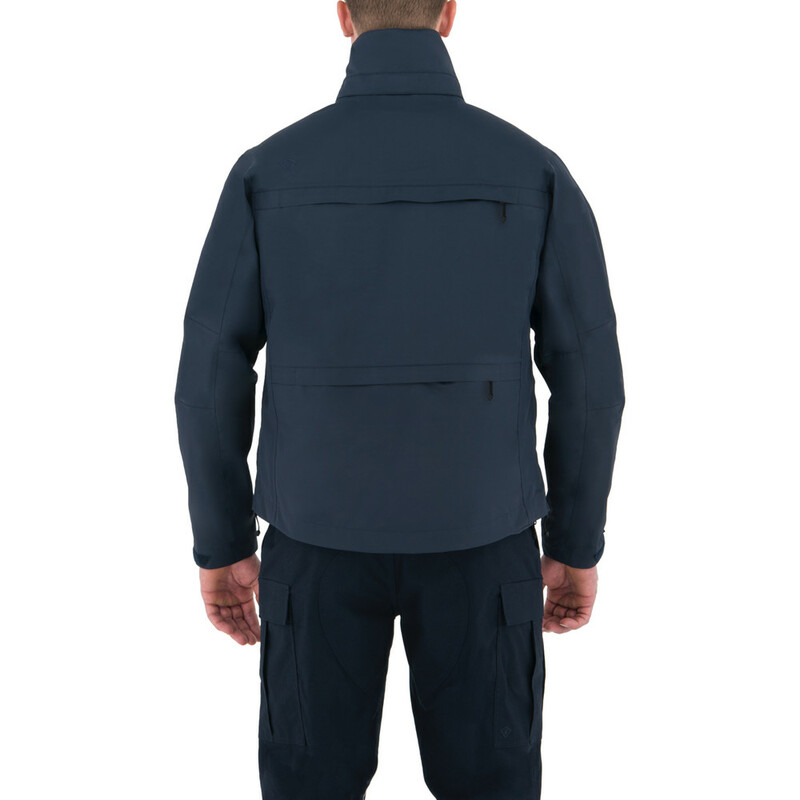 Material is bloodborne pathogen resistant. 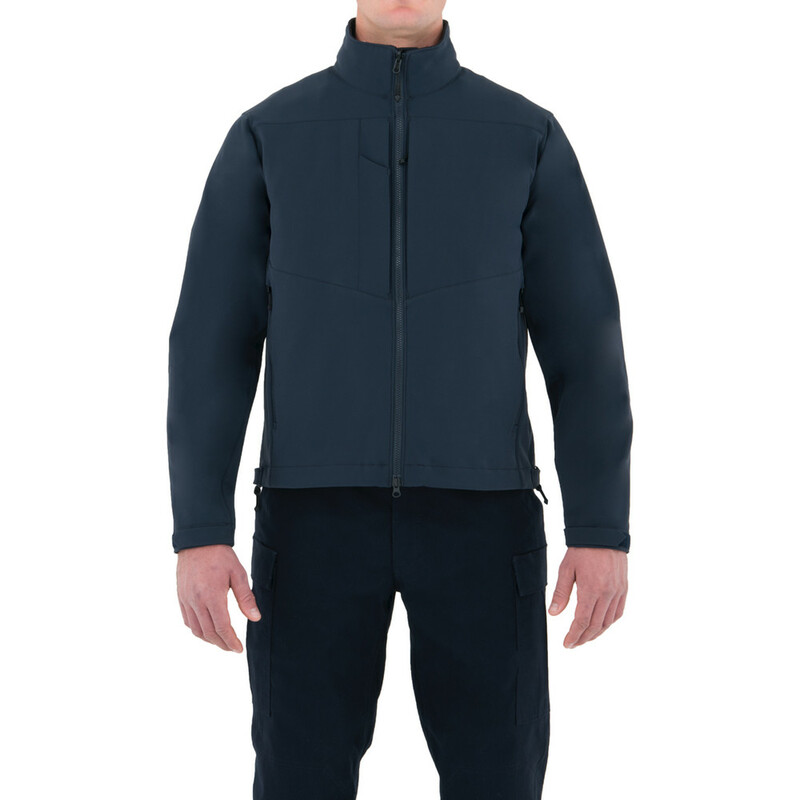 An additional layer of protection and comfort with water and wind resistant exterior and warm, soft brushed fleece interior. 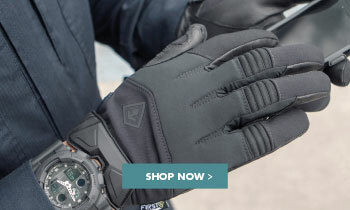 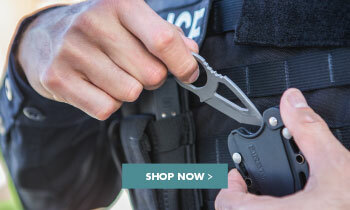 Perfect for solo wear in light conditions or zipped into the shell for double security. 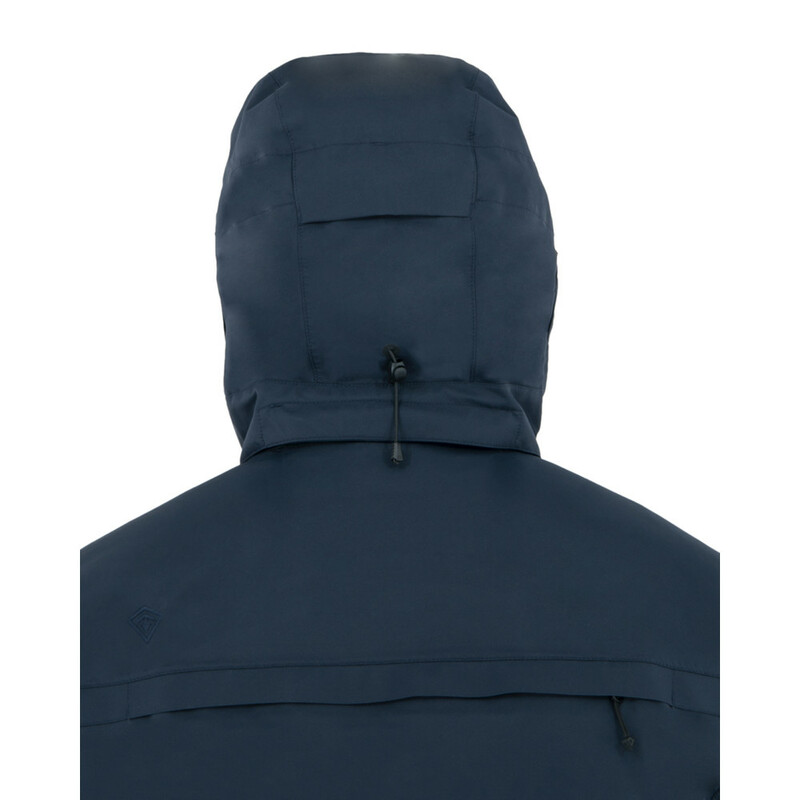 First Tactical Rain Gutter Design™ keeps water from dripping on your face, while 3-way adjustment and molding memory wire let you shape your hood ideally for you and trust it to keep your vision clear. 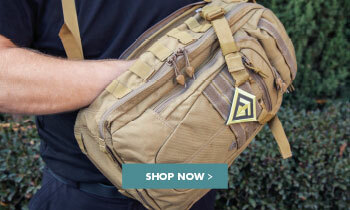 Remove easily and stow in special lumbar pocket when not in use.